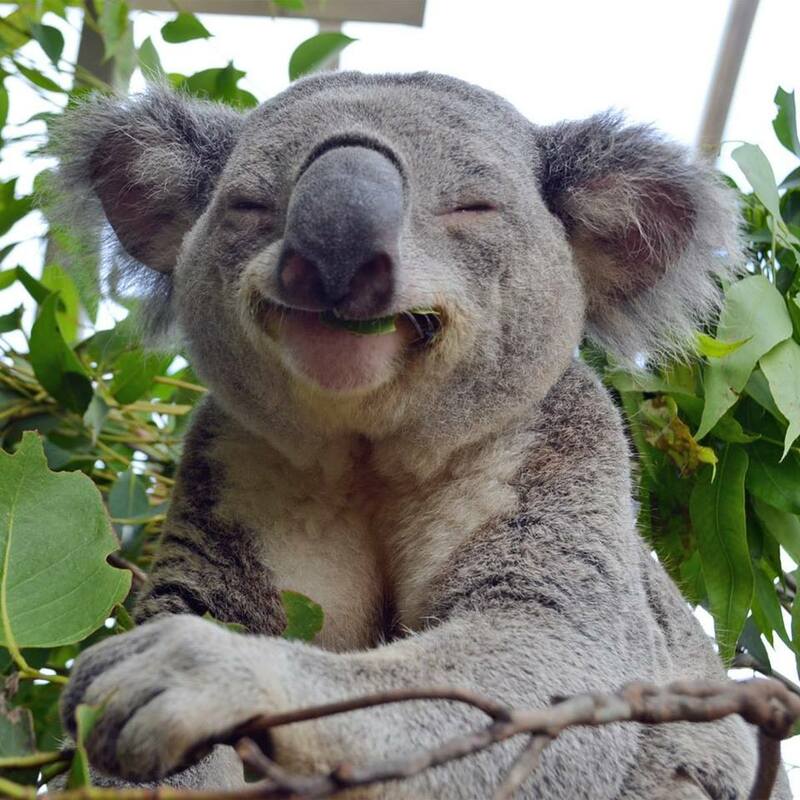 Koalas spends 3 hours a day eating. Koalas spend 18 hours a day sleeping. Koalas live, eat, sleep in eucalyptus trees. They don’t leave a tree unless they need to move to a new tree. Below are links to our secure donation site or our pledge card if you are ready to join the team and become a Koala. If so, please let us know that you are joining by e-mailing me at lee@hinkledownunder.com so we can add you to the team and get closer to 100% of our budget.